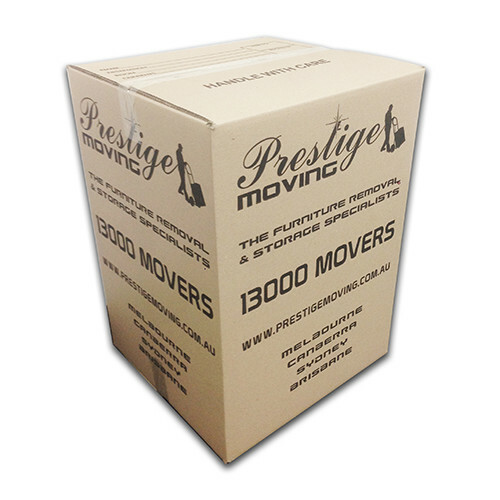 Safely store or ship your favourite books, wines, bottles, CDs/DVDs, games and other fragile items with this sturdy, high performance carton. Cover the items in paper or bubble wrap and position them upright inside the box. For the ultimate protection of wine bottles, use with polystyrene wine insert. The construction of this carton makes it ideal for easily packing medium to large pictures. 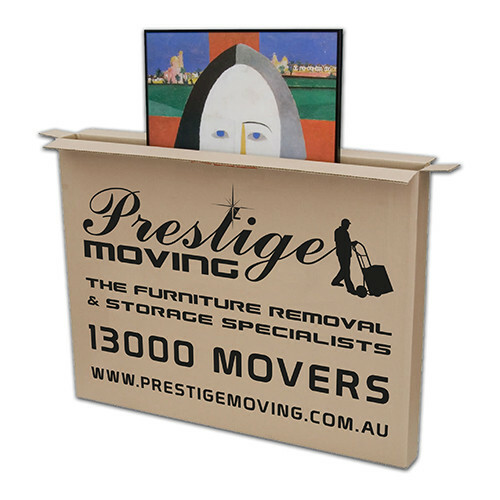 It can also be used for packing paintings, table tops and other items up to 1.04 meters long. 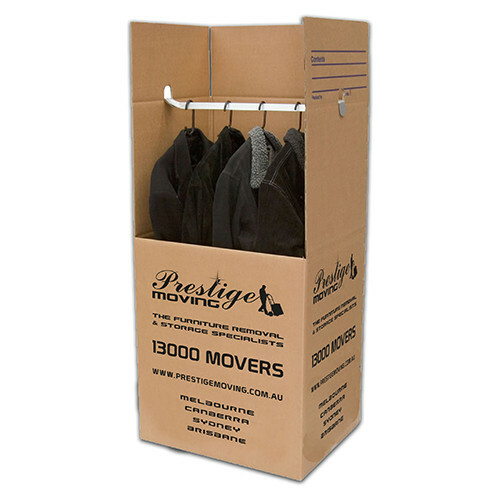 This is most suitable for hanging clothes, shoes, umbrellas, and other items that require packing but are too big or tall for a tea chest. It has a fold-down front flap for easy transfer and there’s no need to fold clothes, simply hang them directly onto the steel hang rail. This is a perfect temporary wardrobe for modeling, theatre and photo shoots. This is the most versatile box as it can accommodate all household items including small appliances. 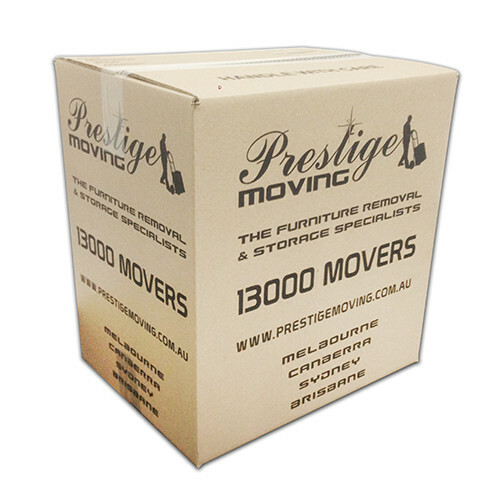 This all purpose packing box has been crafted from superb quality cardboard to ensure that it will not disintegrate when packed and lifted. It is perfect for packing non breakable items like clothing, linen and toys.